Big Island police are searching for a 16-year-old girl reported as missing from Oahu since March. 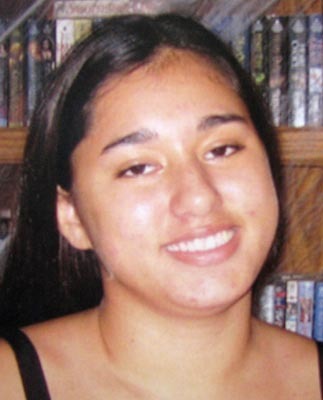 Tatiana M. Cortes-Cortes is described as, 5-foot-2, about 130 pounds with black hair and brown eyes. She may be on the Big Island.